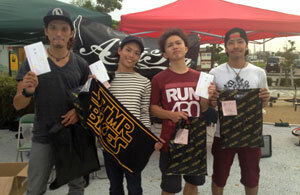 Mi-ne jam took place last Saturday in Shizuoka, Japan. Nao took the first place and posted the result on his blog in Japanese. Thanks and congratulations!